How sweet and tempting ...all this pink magic! Thank you so much for finding my blog - this way I got to see yours! I subscribed immediately. You look so cute - and I like the way you do with fashion! 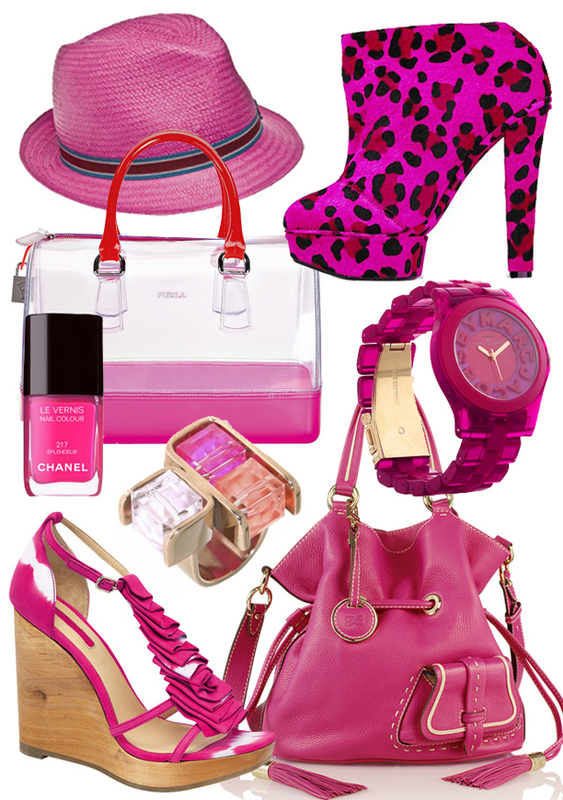 omg...this post is made for me....I LOVE pink!!! That watch and those leather booties! Love the furla bag and that watch!